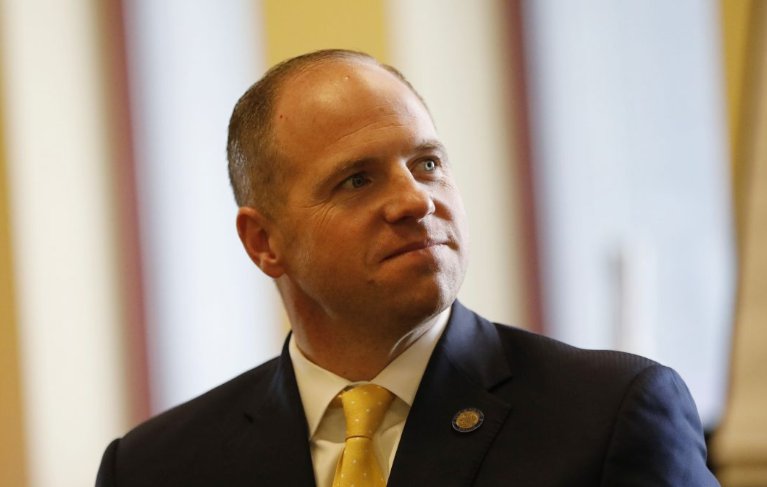 After a recent article appeared on a Buffalo news website discussing the poor working conditions and a "dog and pony show" at Tesla's Buffalo plant that was conceived to help secure taxpayer money, one state senator is growing increasingly unamused and skeptical of Tesla. In fact, State Senator Tim Kennedy is "infuriated". Kennedy also claims that these ex-employees had reached out to his office with similar complaints. "I don’t know how Gigafactory II has been going on this long without any checks and balances or any government officials or politicians actually monitoring or watching and holding them to some standards," one employee told WIVB. He has yet to receive a formal response from the company, but stated that he was "infuriated" when he found out that Tesla had laid off about 50 employees at the Buffalo plant as part of the company's 7% cut in overall workforce. Kennedy has 750 million reasons to be infuriated: the plant in Buffalo was "helped" by $750 million in taxpayer money and the project has been considered to be "the crown jewel" of Governor Andrew Cuomo’s Buffalo Billion economic development program. "I believe strongly that they should have left our community alone, that they should not have made cuts in Buffalo at this particular plant given the incredible infusion of resources to the tune of hundreds of millions of dollars that we have invested," Kennedy continued. "The one protection that was built into the contract signed between Tesla and Empire State Development was a claw-back provision that really protected the taxpayers’ investment that at the end of the day if they’re hitting their goals, those benchmarks when they are due, for job creation that they’re on the hook for $41.2 million each time they don’t hit those job creation goals," Kennedy said. At the end of 2018, Tesla had reported 800 employees worked at the Buffalo facility, with approximately half of those being Panasonic and half employed by Tesla. The company is going to have to report its employment numbers in April and the Empire State Development will have access to on-site audits, cancelled checks, corporate affidavits and company data in order to prove that Tesla is meeting its obligation to spend $5 billion in New York over the next decade. We look forward to finding out how that turns out.